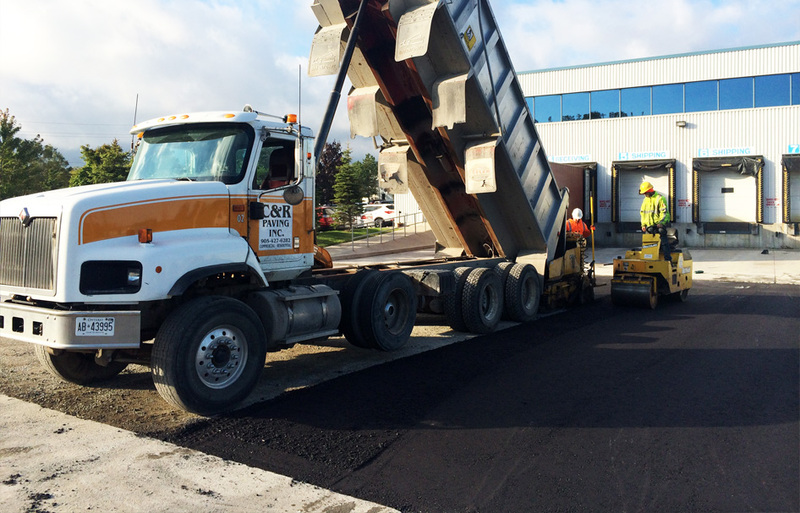 For 40 years, C&R has provided superior concrete and asphalt paving at affordable pricing. 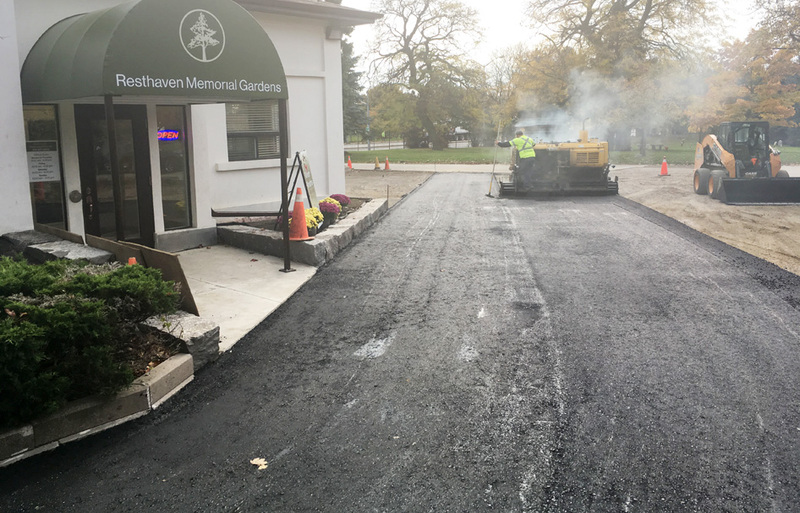 Whether you have projects ranging from small repairs to the replacement of complete parking lots, driveways, sidewalks, or new concrete installations, no project is too big or too small. 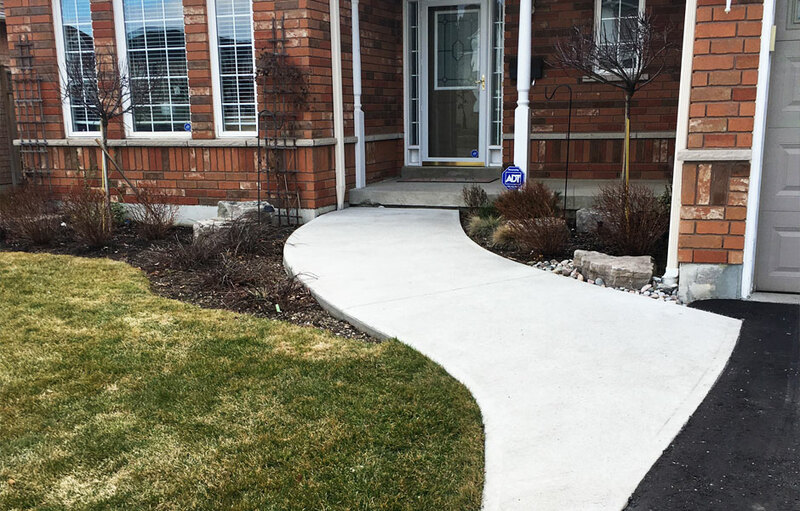 Since 1978, we have provided the highest level of paving and concrete services to commercial and residential clients throughout the Greater Toronto Area and Durham region. 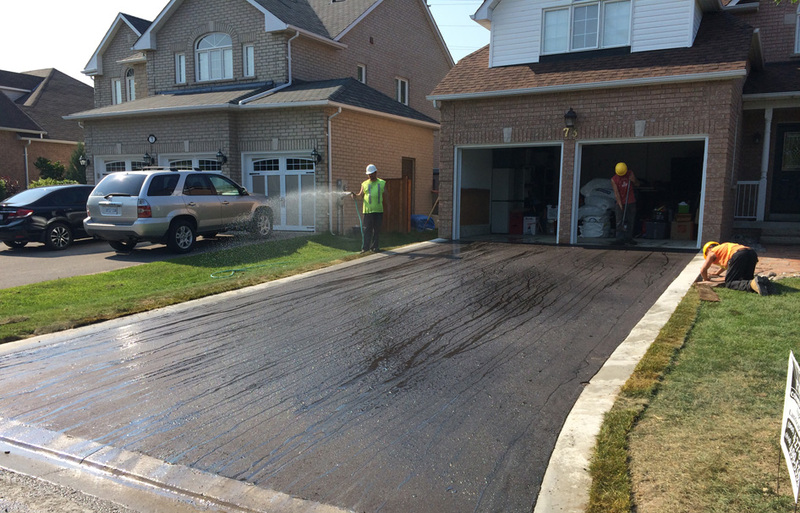 No matter the job size, from residential driveways to commercial parking lots, we provide custom quotes to give you the right price to meet your needs. 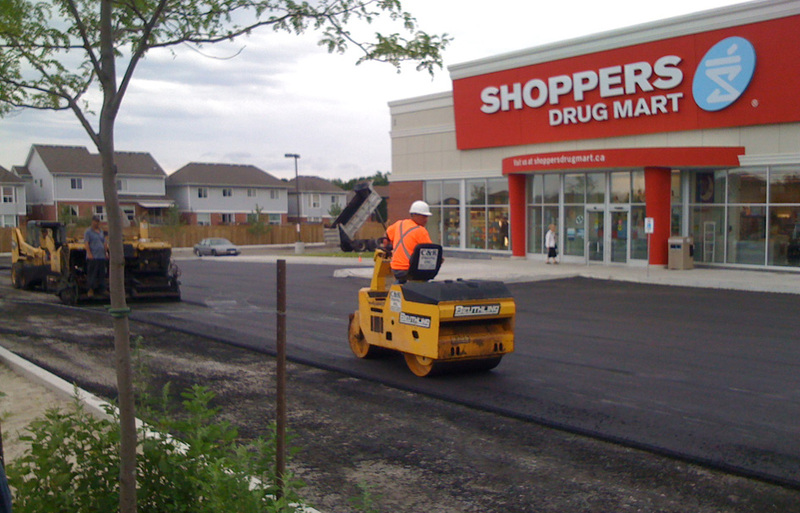 C&R Paving can design, plan and build your custom project or landscape. 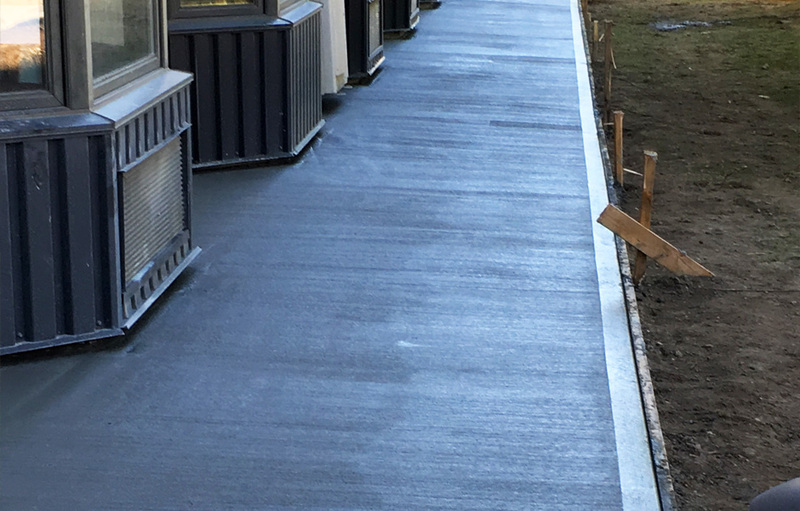 We’ll help you with the whole planning process and handle all phases of design to installation. 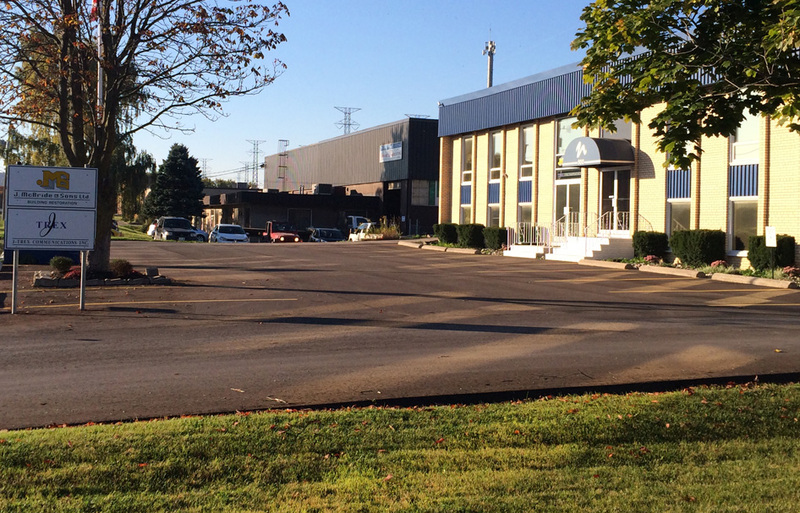 From parking lots to patios, we can lead the way for you. Contact us today for a free consultation or quote. 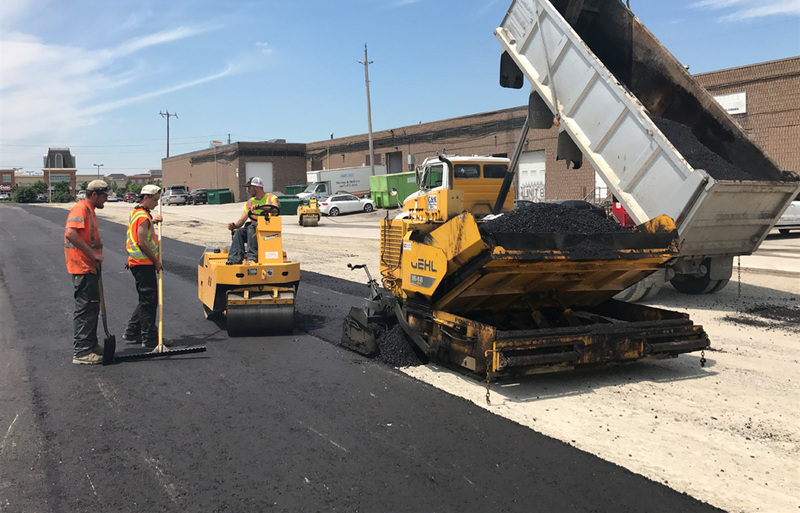 Using commercial grade asphalt, skilled labour, and heavy machinery, C&R can service your needs while ensuring durability that will last for years to come.